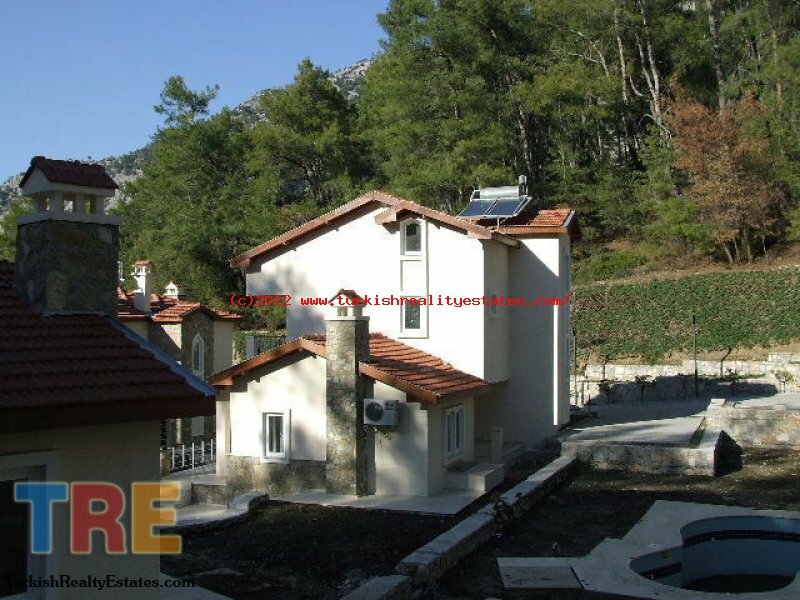 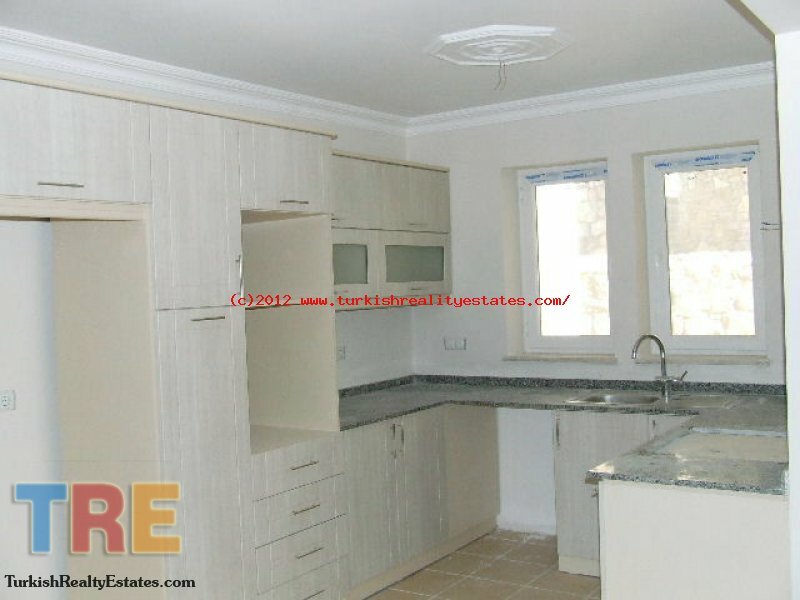 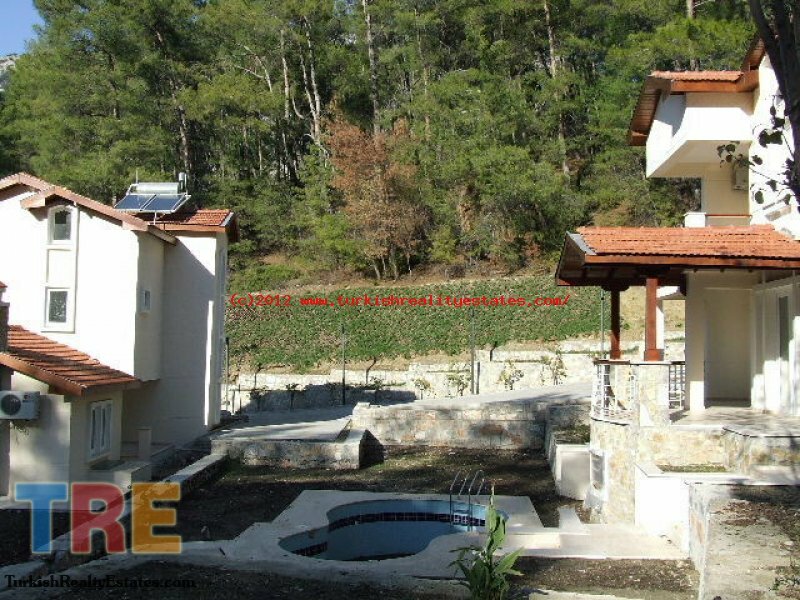 These modern and stylish apartments are set in a beautiful hillside location which is completely surrounded by a well established pine forest. 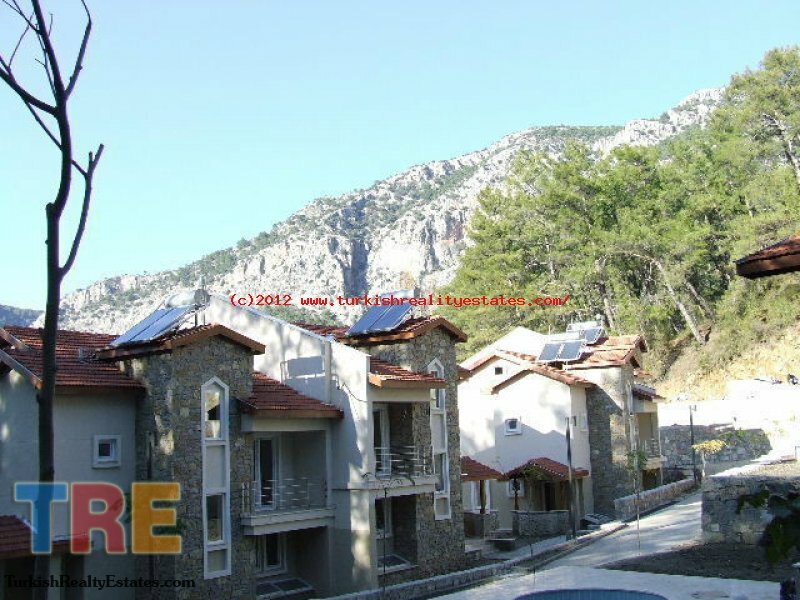 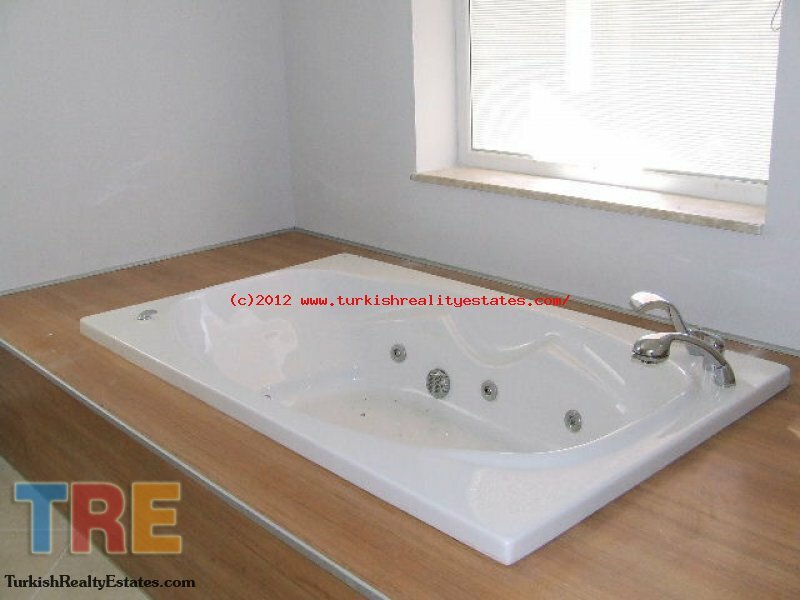 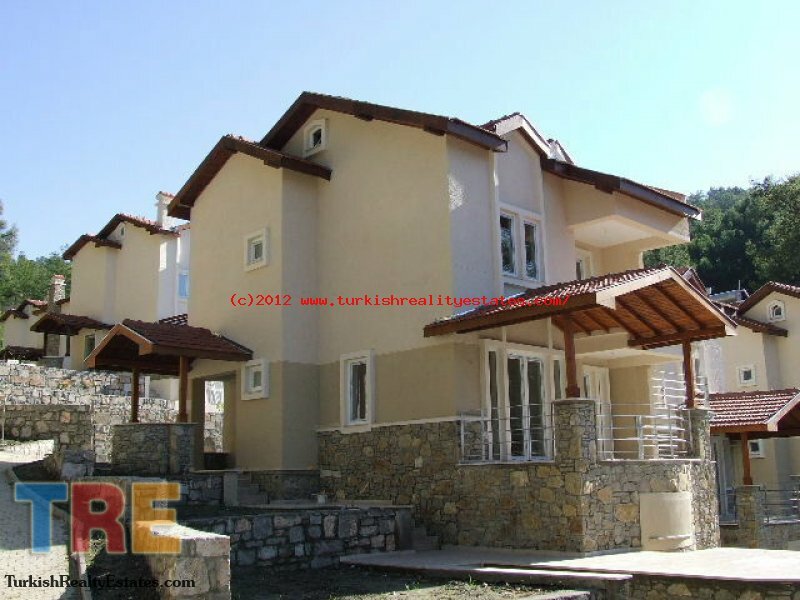 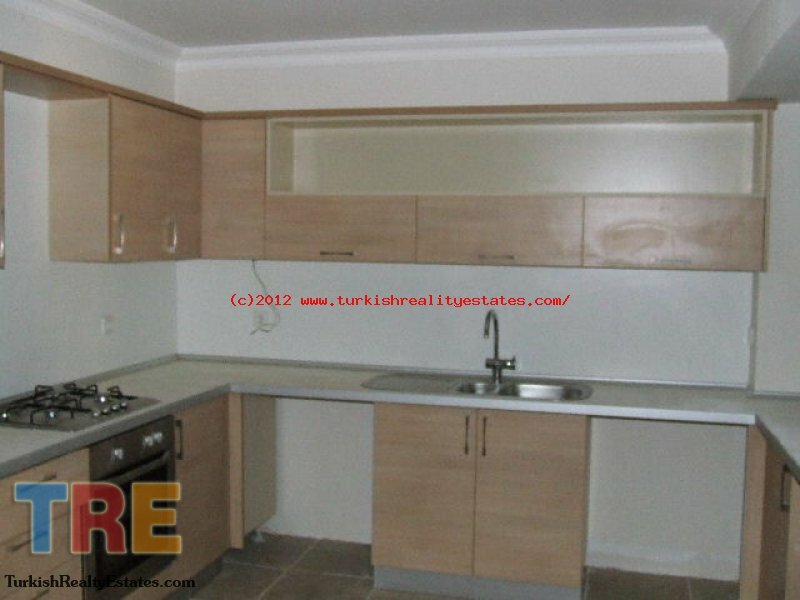 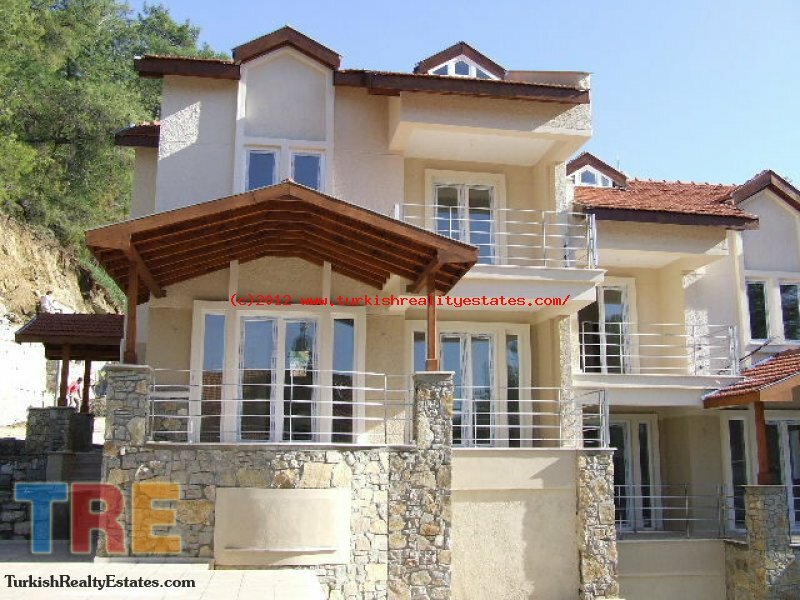 This unique complex is based in Gocek and incorporates a variety of affordable luxury villas and apartments. 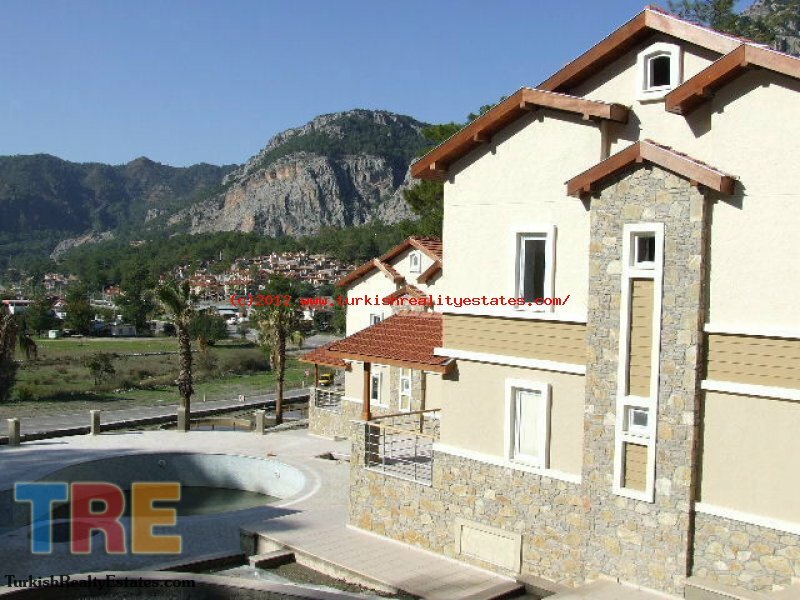 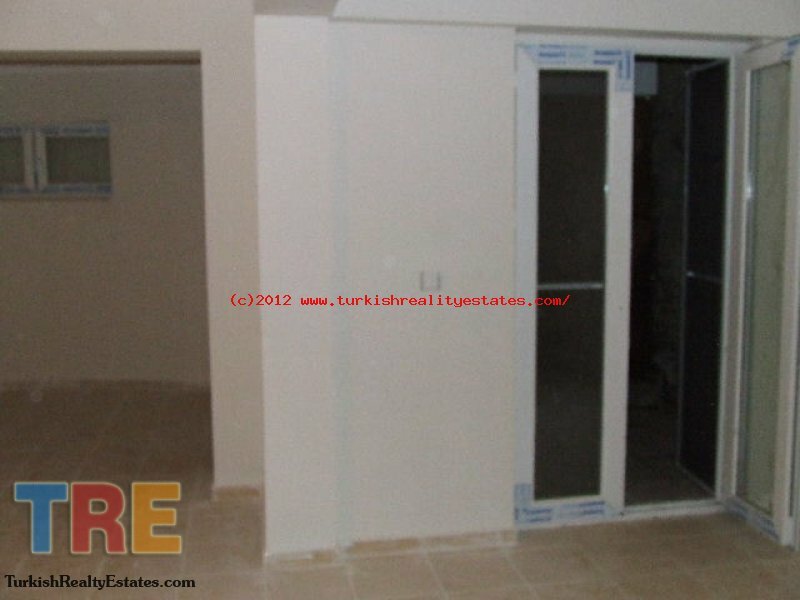 Gocek is fast becoming a sought after area and from this complex you are just 5 minutes drive away from the famous picturesque Gocek harbour, town centre and 15 minutes form Dalaman International Airport.